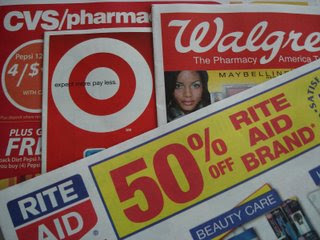 Earn $3 awards when you buy $15 of Revlon, Almay, Maybelline or Sally Hansen cosmetic brands. $1 Manufacturers coupon in most Sunday papers for Great Lash Mascara. Coupon is good for the purchase of two Great Lash mascaras.